Posted: Fri Jan 16, 2015 4:49 pm Post subject: THOMSON, J. Additional Information: Son of George N. and Christina Thomson of 14 Wardlaw Place, Gorgie, Edinburgh. Grave Reference: Sec. C. Grave 535. 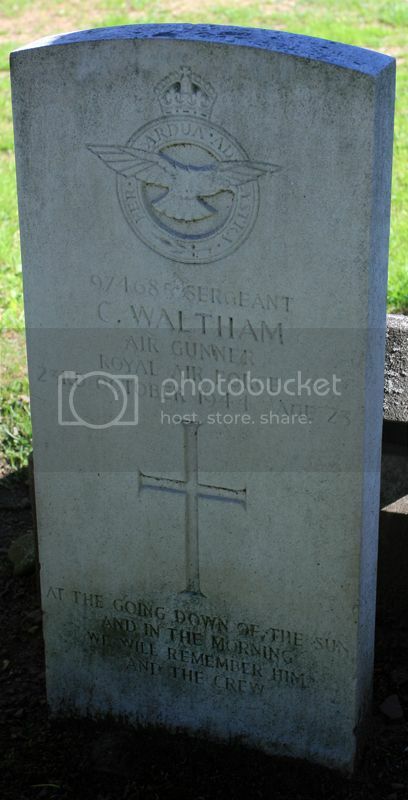 Additional Information: Son of George and Edith Waltham; Husband of Alison Sneddon Waltham of Latchford, Warrington, Lancashire. Grave Reference: Sec. D. Grave 947. Grave Reference: Sec. L. Grave 538. Additional Information: Son of Henry J. Weekes and Annie Weekes of Edinburgh. Grave Reference:Sec. C. Grave 1025. 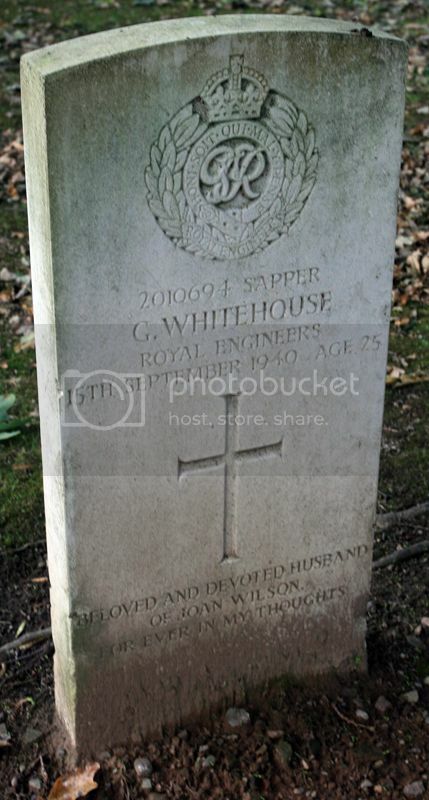 Additional Information: Son of John Alfred and Janet Whitehouse of Edinburgh; Husband of Joan Whitehouse of Edinburgh. Grave Reference: Sec. D. Grave 910. Additional Information: Son of John and Sarah Margaret Gairns Willins of Edinburgh. Grave Reference: Sec. D. Grave 972. Grave Reference: I. K. 10. Additional Information: Son of James and Janet Scaife of 26 Moat Terrace, Edinburgh. Panel Reference: Panel 136 to 138. Additional Information: Son of Richard and Margaret Daniels of 105 Morrison Street, Edinburgh. Regiment/Service: Canadian Infantry 42nd Bn. 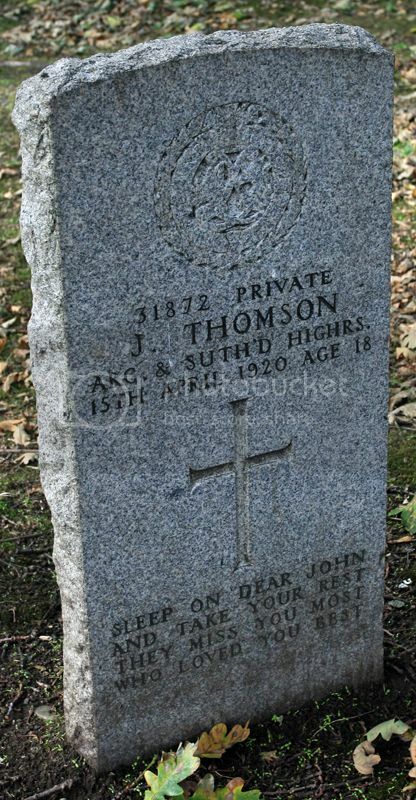 Additional Information: Son of Thomas and Helen Johnston of 14 Moat Street, Edinburgh, Scotland. Grave Reference: VI. D. 46. 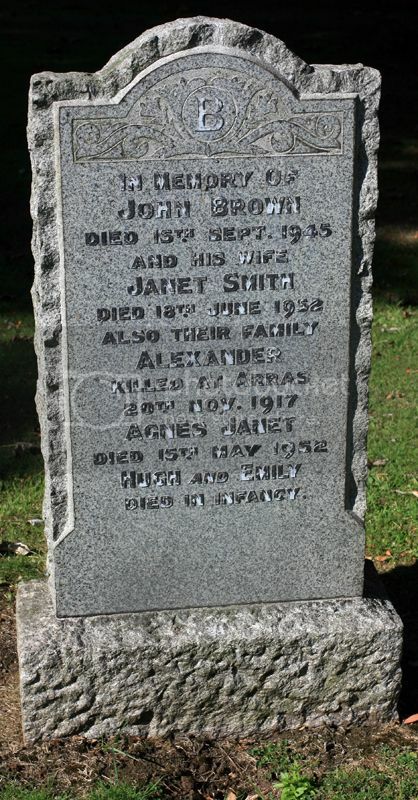 Additional Information: Son of John and Janet Brown of Edinburgh. 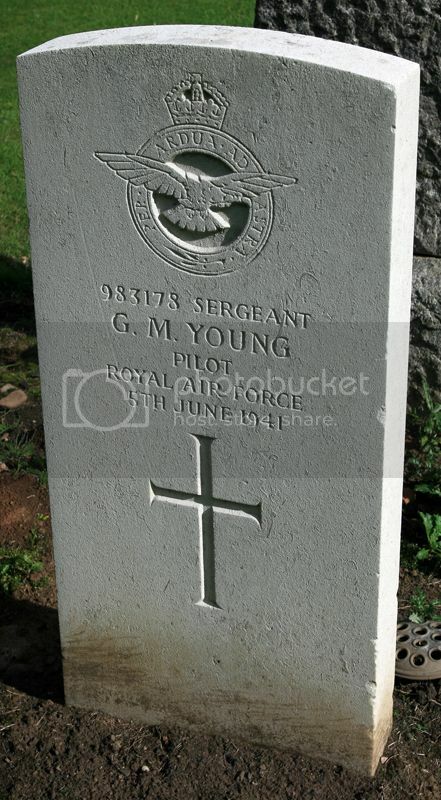 Additional Information: Son of William and Margaret Reid of 9 Gibson Terrace, Edinburgh.